Inadequate insulation can cost you thousands of dollars. We can help you save money and keep your home comfortable in all seasons! Insulate your home properly the first time! We can work with your home builder to make sure that you get the best insulation possible. Crawl Spaces are the cause of up to 30% of your home's energy loss. Insulating your crawl space can also protect your home from excess moisture. Many attics have little to no insulation! A badly insulated attic invites pests into your home. Contact us today for a FREE estimate to insulate your attic. Virginia Foam sprayed close-cell foam between our floor joists and in our crawl space. We were given a competitive estimate on Monday morning and the job was finished the following afternoon. They did what they said they would do and for the price agreed to. I highly recommend them. I want to compliment the crew, led by Justin, on the work that was done. Justin did a great job, and I felt confident the first time I talked to him. He was professional, very friendly and attentive to servicing the client. I crawled the space, and Justin put cardboard, and foamed a hole in our floor that led up to the bathtub. This was an expressed concern for me, and he took care of it above my expectations. 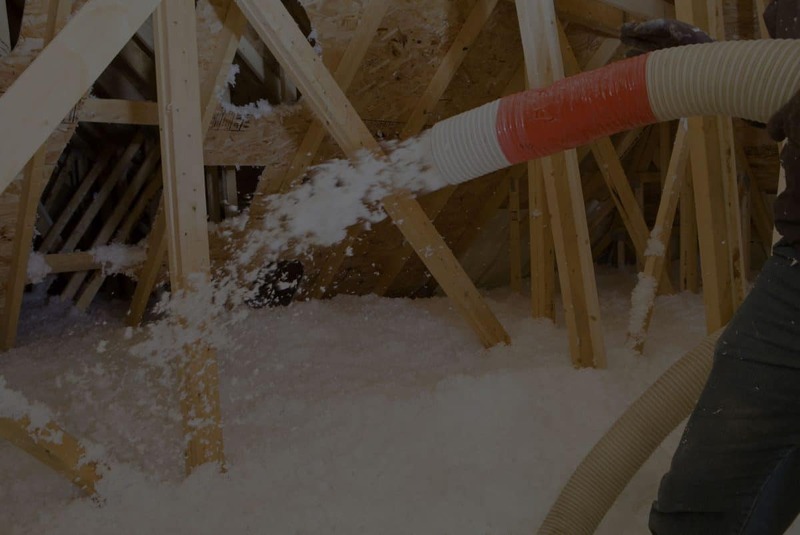 Virginia Foam Insulators is one of the few residential and commercial spray foam insulation contractors to service all of Central Virginia. Savings — up to 50% on your utilities every month, every year! Comfort — reduces air infiltration and increases comfort year round. Downsize heating and cooling systems. We provide quality insulation and installation to the Lynchburg, Richmond, Charlottesville, and Roanoke areas. Crawl Spaces are the culprit behind up to 30% of a home's energy loss! Insulating your crawl space can decrease your electric bill and protect your home from moisture. Many attics have insufficient insulation - or none at all! Bad insulation is an open invitation for attic pests and costly pest removal later. 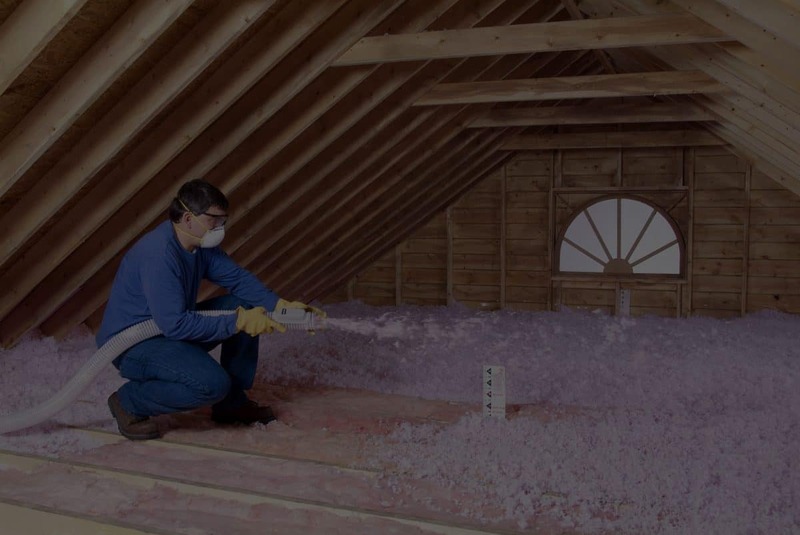 Inadequate home insulation can cost you thousands of unnecessary dollars in electric bills. We can drop your bills and make your home more comfortable in all seasons! Don't use substandard insulation in your new house. Ensure that your new home insulated properly the first time. Contact us to get a free quote on your new insulation! Call us at 434-386-3130 today.